This nonsurgical treatment will remove the plaque and tartar from your teeth and root surfaces through scaling, and then polishing away any coarseness on the roots to stop bacteria from accumulating. After this treatment, your gums will start to heal and will adhere themselves back to the clean teeth. 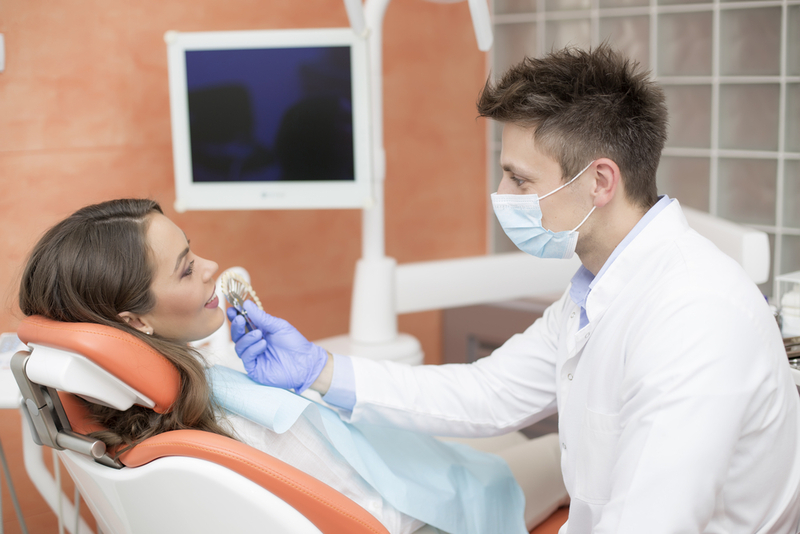 Your gums will still be under observation to determine if further treatment is needed. 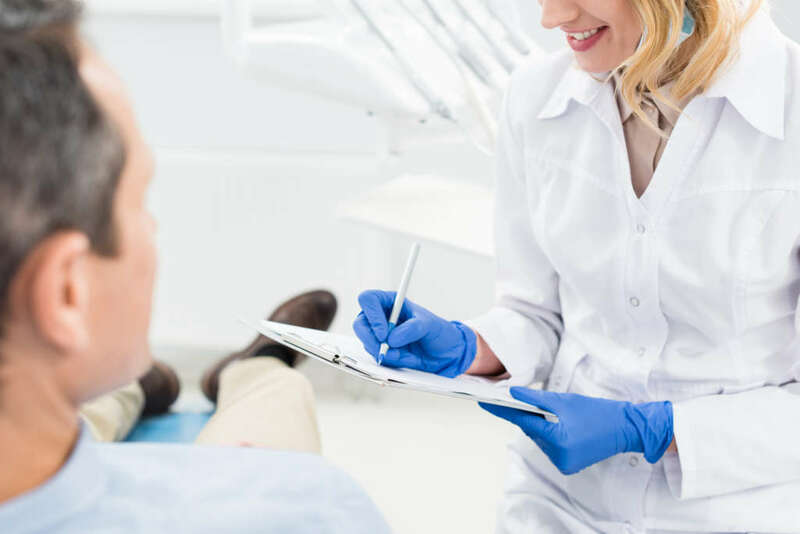 If your gum tissues fail to fit well around your tooth even after scaling or root planing, then you need to undergo pocket reduction procedure or flap surgery. 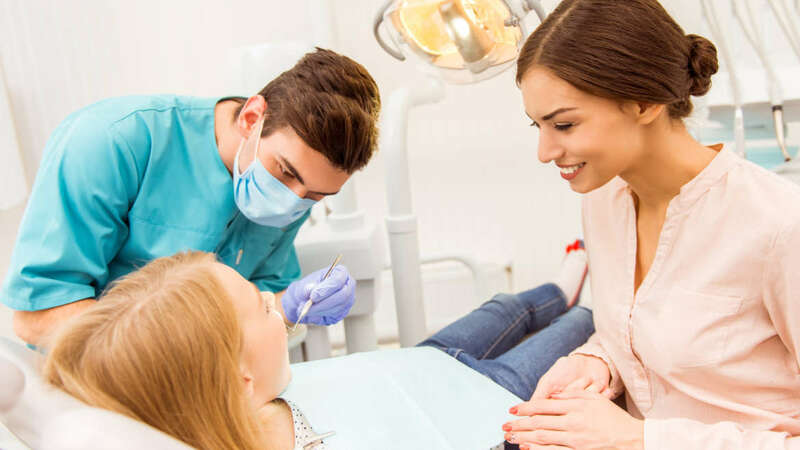 This process involves folding back the gum tissue to remove any infectious bacteria, and to smoothen the damaged bone so the gum tissue can reattach itself to the healthy bone. This surgical procedure will promote bone growth in a region where the bone has been destroyed by periodontal disease. This process involves placing a natural or artificial bone in the damaged area, together with tissue-stimulating proteins to help in growing bones and gums successfully. Receding gums expose the roots of the teeth which could cause tooth sensitivity, decay, and bone loss. In order to treat this, you can undergo a gum grafting procedure. The process involves taking gum tissue from your palate and use it to hide and protect the roots. Address your advanced periodontal disease now so you won’t end up losing your teeth. Avail any of these 4 treatments from a Periodontist Fort Lauderdale you can trust. Get treated at Dr. Andrea Giraldo. We are committed to providing affordable, comfortable and personalized dental experience to all our clients. Contact us today for any inquiries or book an appointment online!